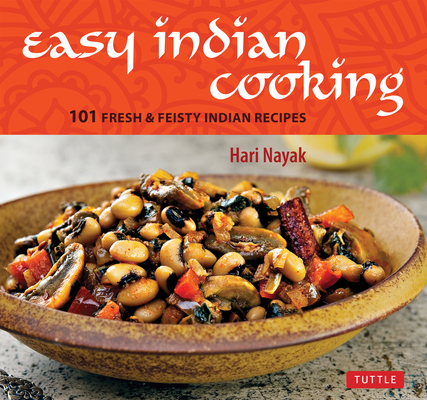 Hari Nayak is known for his simple approach to food. He stays true to the core Indian values of the dishes he creates. Since graduating from the Culinary Institute of America, Hari has worked in the food industry for more than 15 years--including stints at renowned New York restaurants like Aquavit and Daniel. His other cookbooks include Modern Indian Cooking, My Indian Kitchen and The Cafe Spice Cookbook. Hari lives in New Jersey. Jack Turkel has been a professional photographer for more than thirty-five years. From the space shuttle and mountain tops to the uniqueness of his photographs of the everyday, his creative eye has expertly captured an impressive list of subjects and settings. He is now focusing his experience on the art of food photography and styling.